I haven’t gotten any emails regarding the switch. So I’m trying to get my blog followed through twitter and facebook. Thanks to everyone who’s participating!! My first trade has been made!! 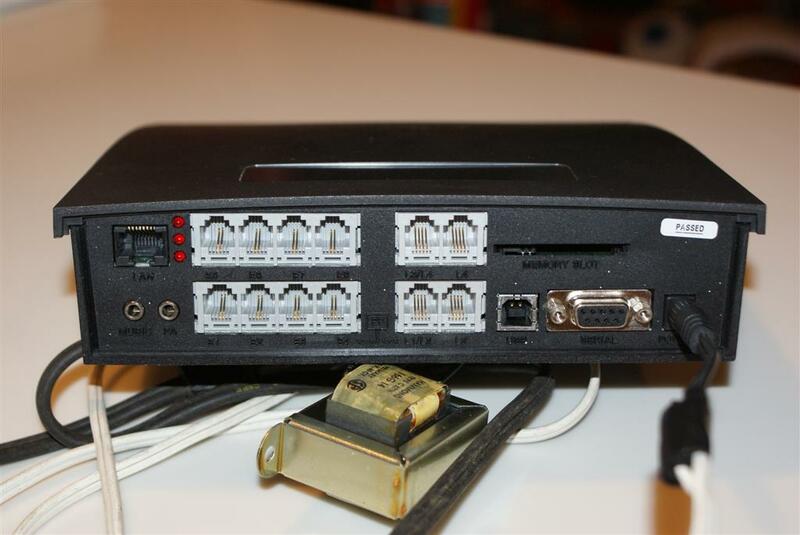 A very nice individual (that wishes to remain anonymous), has traded me the camera for a small business telephone switching system. 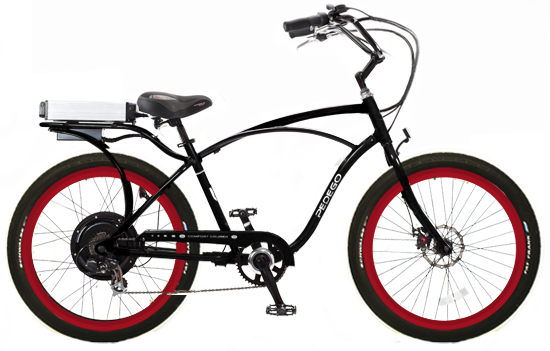 I checked on the internet and it sells for approximately 400$USD in like new condition. He told me however that he would like a ride in the roadster when I get it. I obviously replied with a big YES! Everyone that helps me out throughout the trades will get a ride but he will definitely be one of the first for having started it all! Well – that’s not bad for a first trade! Here are the pictures of the product. 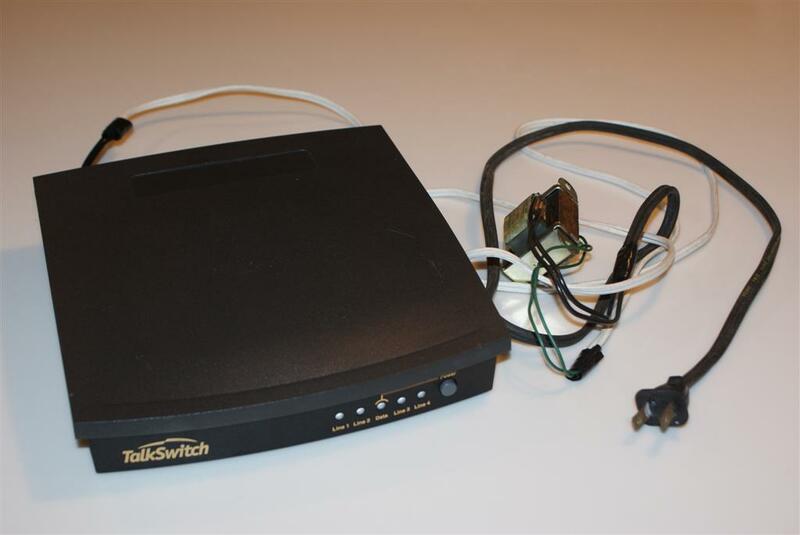 It is a TalkSwitch 48-NLS CT-TS01! The all-in-one, customer-installable telephone system with uncompromising features at unprecedented prices. 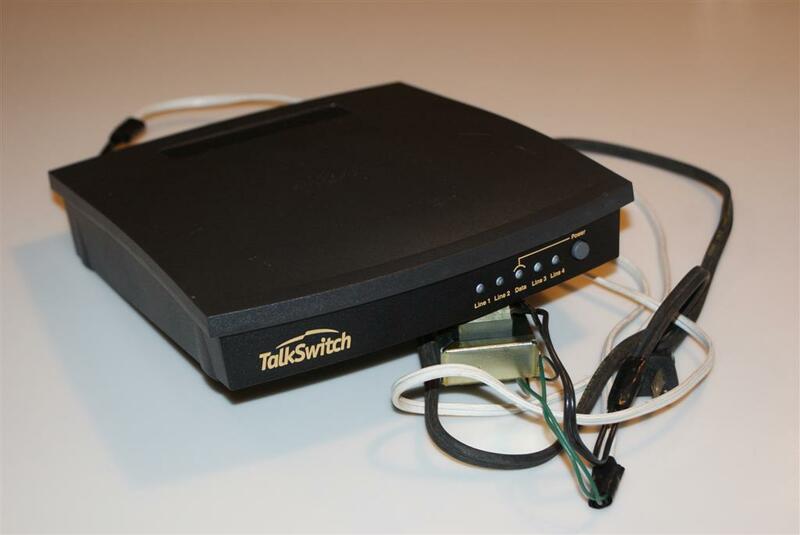 The TalkSwitch 48-NLS includes powerful remote extensions, auto attendants, voicemail and much more. With 4 lines, 8 local and 8 remote extensions, it’s scalable to 16 lines/32 local and 32 remote extensions and upgradeable to the TalkSwitch 48-CVA. 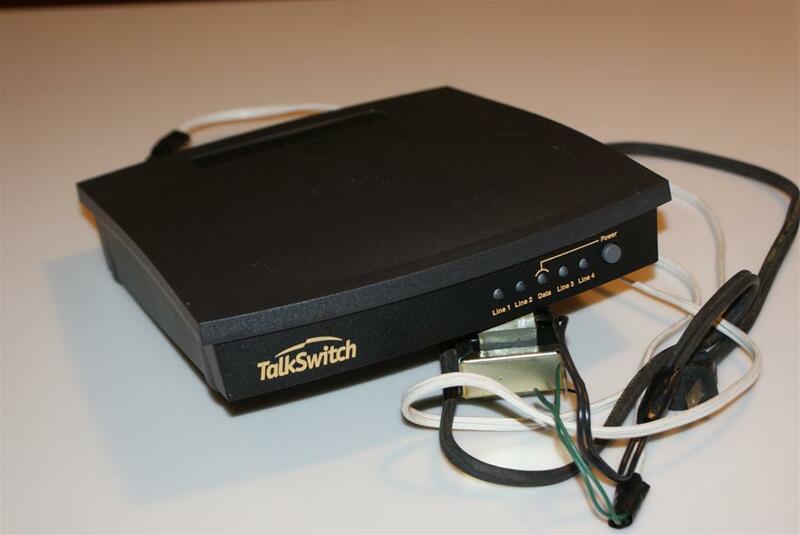 The TalkSwitch 48-NLS is the perfect phone system for small business, multi-branch and home-based business. TalkSwitch packs big phone power into an amazingly compact small business system. It’s only 8 inches wide, 2 inches high and 8 inches deep and weighs in under 2 pounds. – All software updates absolutely FREE. The TalkSwitch family of phone systems includes rich built-in features that other systems may charge extra for. Like New. Was slightly used and has a few light scratches. I decided to purchase a domain in order for people to find my blog more easily. Okay – so I posted my first item for trade on Kijiji, UsedOttawa and Craigslist! Just waiting for the emails to come in – I’ll keep you posted. So here is how I plan on starting it all! 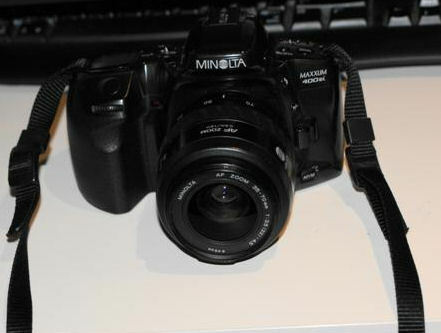 The first item that is up for trade is this beautiful film SLR camera from Minolta. 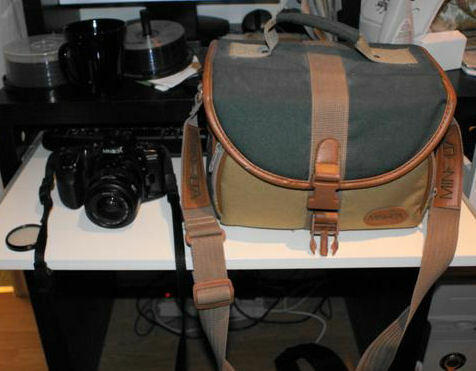 The model is Maxuum 400si and it comes with this stylish carrying bag. Any takers? ?